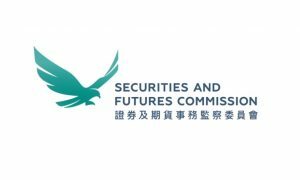 The SFC (Securities and Futures Commission) is steadfastly determined to keep Hong Kong’s capital markets clean, and will do “whatever it takes” to tackle misconduct, according to the regulator’s deputy chief executive Julia Leung. “As a regulator in an international financial centre, the SFC is charged with maintaining and promoting the fairness, efficiency, competitiveness, transparency and orderliness of the securities and futures markets,” she said at the 2018 Refinitiv Pan Asian Regulatory Summit on Tuesday (9 October) in Hong Kong. In discussed the SFC’s approach to tackling capital markets misconduct, Leung noted a recent FMSB (FICC Markets Standards Board) study which identified patterns of misconduct in seven broad categories: price manipulation, wash trading, improper handling of client orders, misleading customers, manipulating reference prices, trading on inside information and collusion. 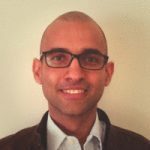 Two years ago, the SFC formed a multidisciplinary project team called ICE, after the first letters of its Intermediaries, Corporate Finance and Enforcement divisions, whose objective was “to identify patterns of misconduct that aims to manipulate stock prices, rig shareholders’ votes or scam minority shareholders”. “Firms should not facilitate market misconduct by making ‘nominee’ or ‘warehousing’ arrangements for their clients,” she said, issuing a stern warning against firms facilitating market misconduct by making such arrangements for their clients. 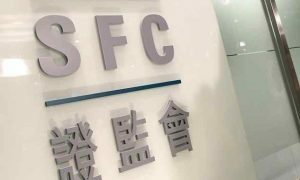 “To protect investors and maintain the integrity of the markets, the SFC will not hesitate in taking stiff enforcement action against the perpetrators as well as the firms and individuals who participate in such arrangements,” she said. The use of ‘nominee’ or ‘warehousing’ arrangements may amount to market and corporate misconduct where nominee clients are taking instructions from third parties seeking to manipulate share prices or shareholder voting, or to conceal the actual shareholding in a listed company. Separately, the SFC issued a circular advising brokers to be mindful of red flags indicating potential “nominee” and “warehousing” arrangements for illegitimate purposes. 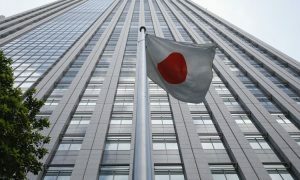 Intermediaries that fail to take reasonable steps to detect and properly address apparent red flags may be exposed to civil and criminal liability, it said. On the use of innovation and technology in wholesale markets, Leung noted the increased use of algorithms to execute large orders, which can often be too complex for humans to comprehend. The SFC holds senior management responsible for implementing robust governance structures and appropriate policies and procedures with effective controls to ensure reliability, data protection and security, she said. Further, the introduction of the MiC (Manager-in-Charge) regime in 2016 reinforced the SFC’s message that senior management are responsible and accountable for fostering good conduct and behaviour.